ICEcall is a communication system conceived to optimize the efficiency of the emergency medical systems (EMS) with the community and for the community. Our mission is to support and improve the response of the existing EMSs, with the use of technological and management instruments focused on the main available resource: the user who is in need for help. ICEcall is a management framework designed to work with any emergency telephone response system (e.g. 112, 911), optimizing the time and the quality of all phases of the call and of the field operations. It is scalable and implementable in any situation and can reduce the time of interventions and optimize the use of the available resources. 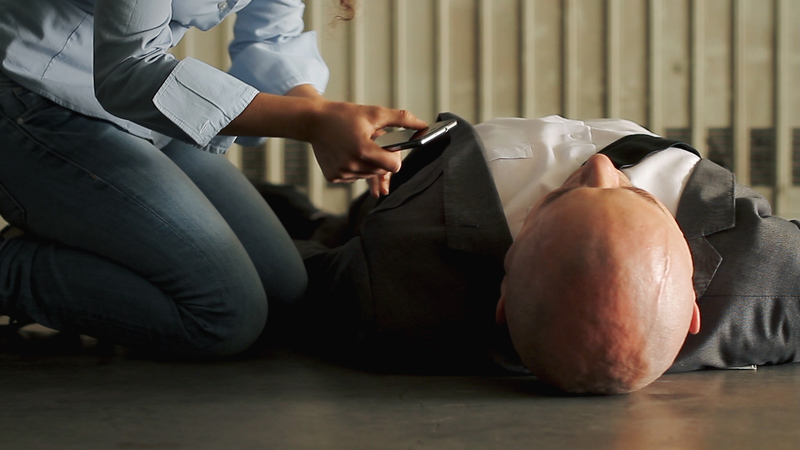 ICEcall allows the competent operating centers to locate the caller in real time, to view the scenery, to assess the victims before the ambulances departure, and to support the callers in life-saving maneuvers. These are the cornerstones of every emergency response system. ICEcall turns the caller from being the weakest point in the chain of survivals to a valuable resource of the system. "The idea addresses a strong social and economic need, and it is potentially able to create a huge market. ICEcall has proved to be a clear solution to the problem thanks to a very good idea, serious developmental efforts, and an excellent presentation"